Today electronic wireless technology is playing a greater role in smart mobility, as the world is transforming itself to meet the challenges of the future. It is interesting to know that almost all of new technology is getting introduced in one kind of location – the city. Many cities are in the forefront introducing new tech, as they face several challenges, like that of congestion and traffic jams. 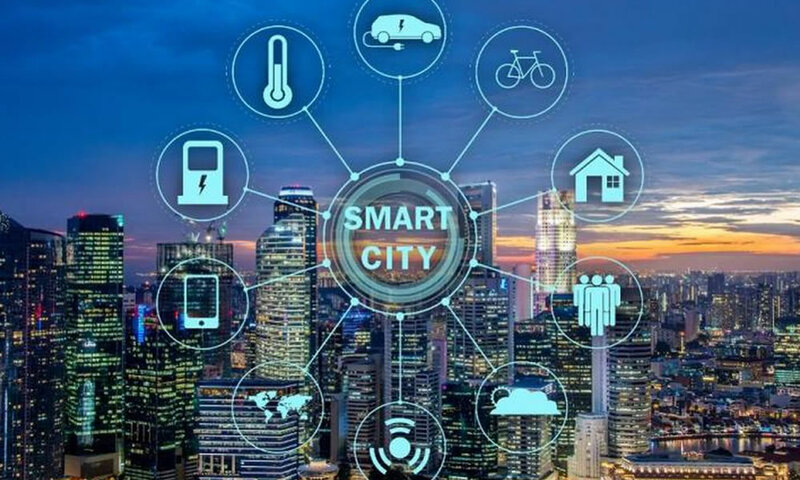 Fleet managers too can look to big cities to find innovative use of technology, latest fleet management trends and inventive solutions to cope up with generic problems. Trinetra’ fleet management solution can help managers, with fleet GPS tracking, to gain efficiency and lower costs, by working with numerous drivers and vehicles on the move. With real-time information available, routes can be determined to save time and costs of delivering people and material. Information made available from private and public bodies can be innovatively used by fleet owners. This is how TfL (Transport for London) made their data on journeys entirely free online to all stakeholders. It helped in bringing in useful suggestions, in making informed decisions and for strategic planning. For instance, data on heavy traffic and timings can offer alternative or modified routes to be used. Vehicles monitored in real-time can help safety aspects. They can be managed by fleet managers by minimizing risks associated. Driving behavior can be monitored via data on rapid acceleration, harsh braking, speeding and sharp cornering. Future of transportation and personal mobility is looking towards entirely electrified vehicles, connected with IoT and autonomous driving. Apparently the big busy cities are where it all can begin. Trinetra’s smart fleet management solution can be useful to fleet owners. Contact us and we can partner with you a solution.